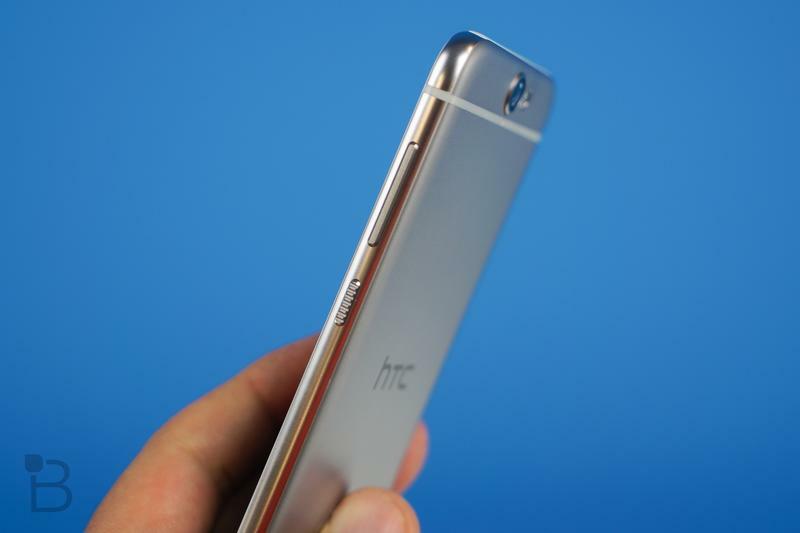 If you’re interested in picking up the new HTC One A9, but want some hands on time first, this is your chance. 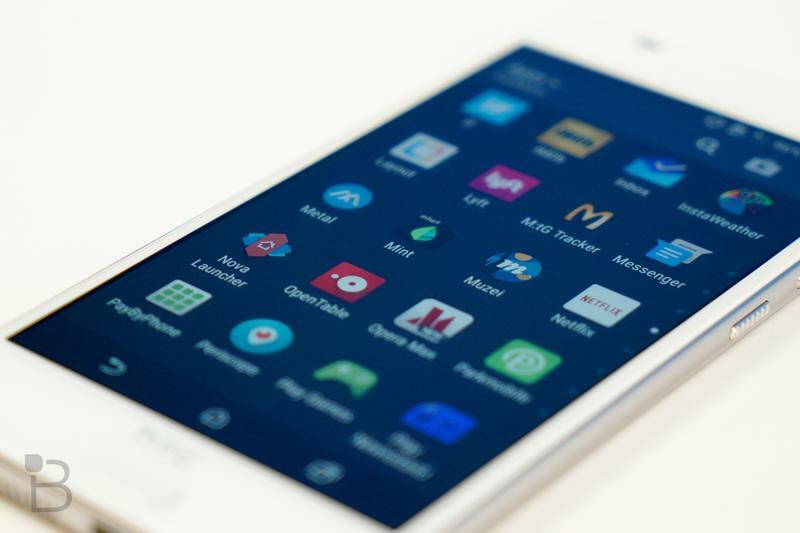 The company’s latest smartphone is now available in AT&T and Sprint stores. 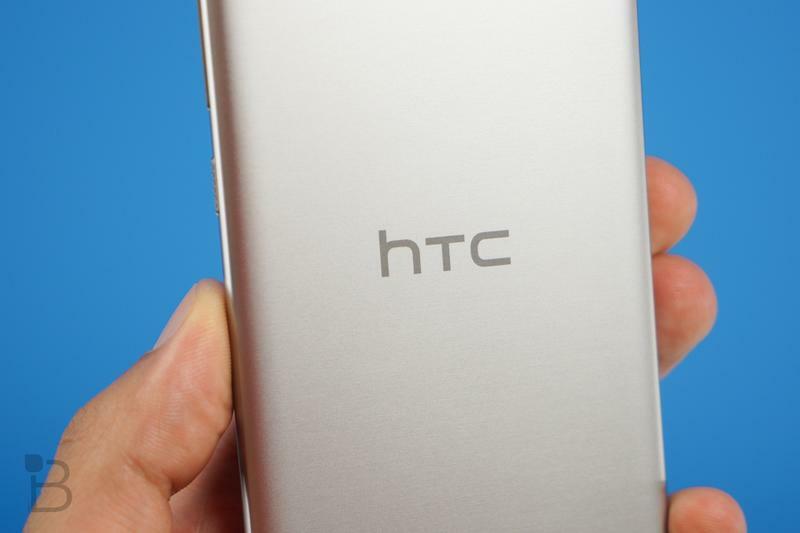 Of course, you can also order the new phone online from either carrier or straight from HTC, and don’t forget that the Taiwanese phone-maker is still offering its special $399 price in the U.S. for one more day. 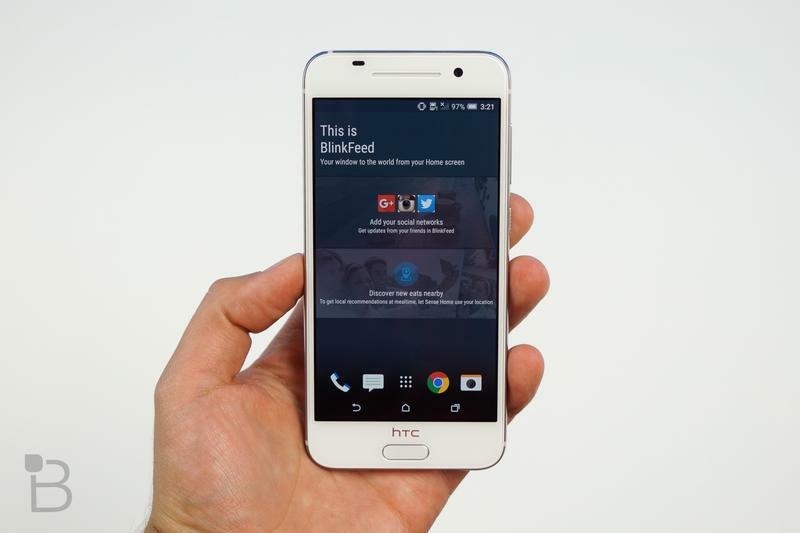 That includes the unlocked version, along with AT&T and T-Mobile variants. 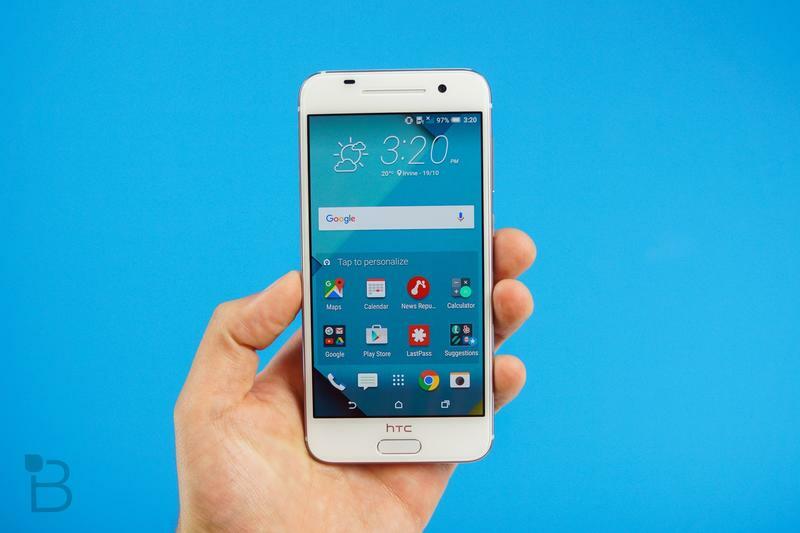 A Verizon version of the A9 is slated to arrive at some point in December. 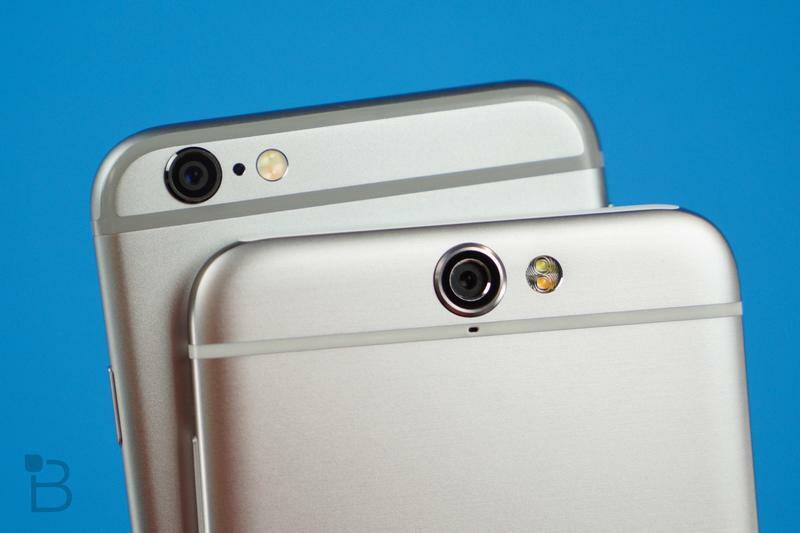 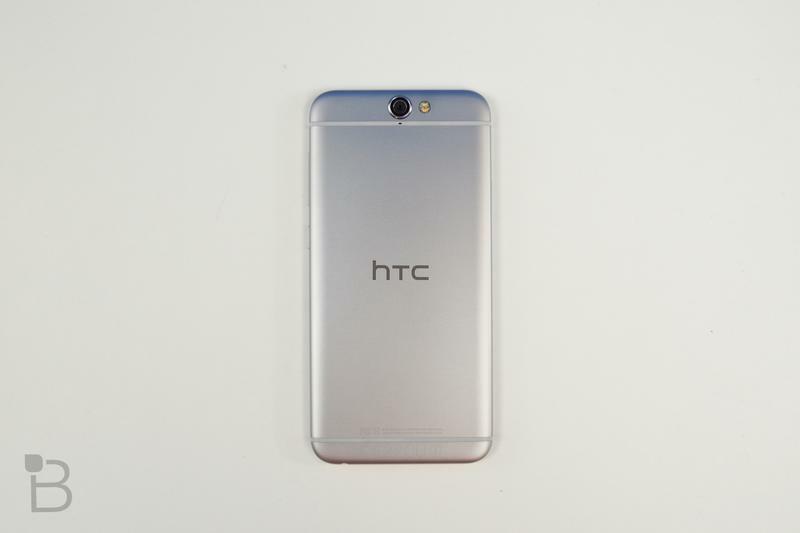 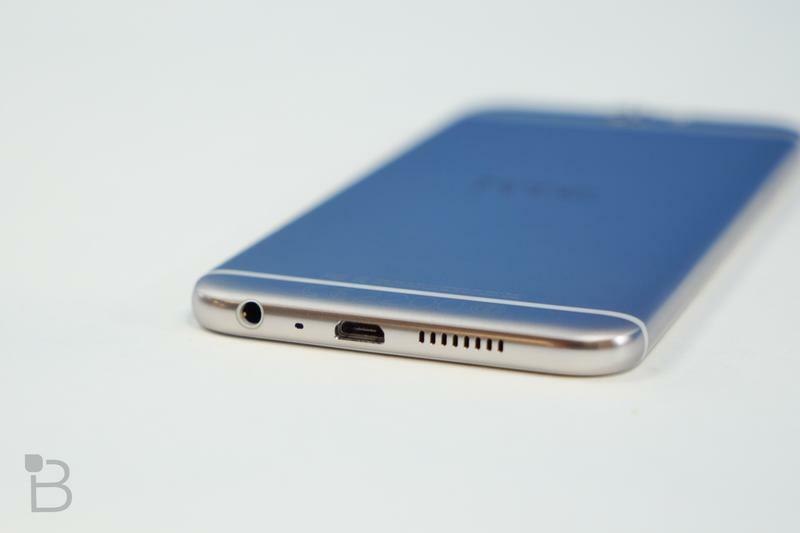 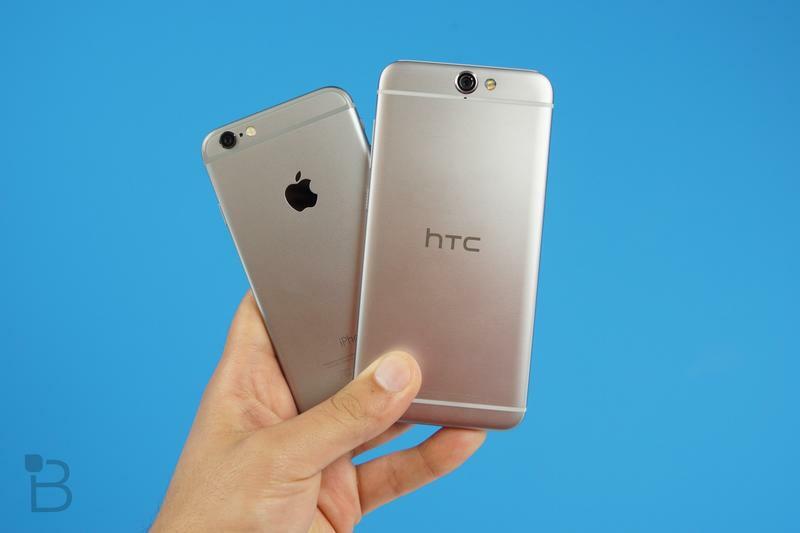 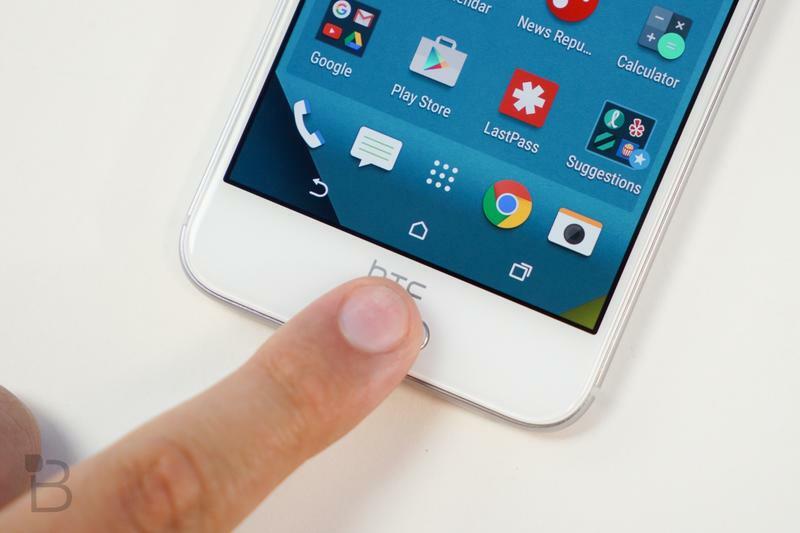 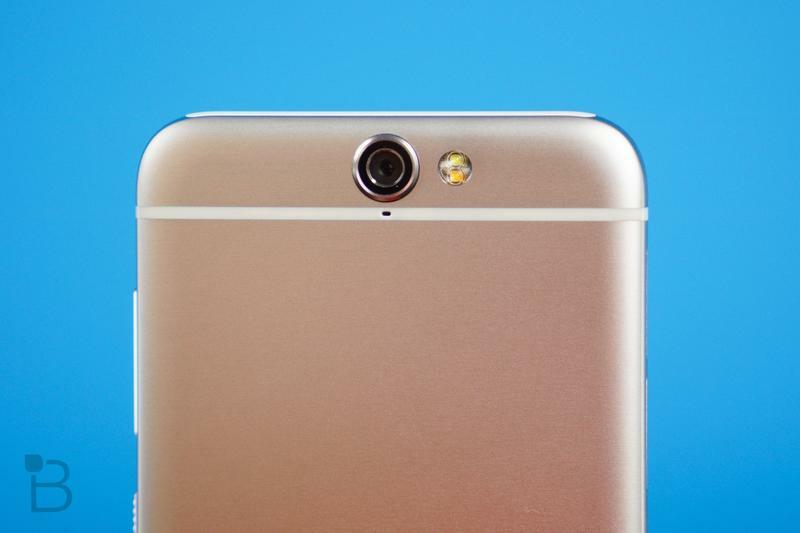 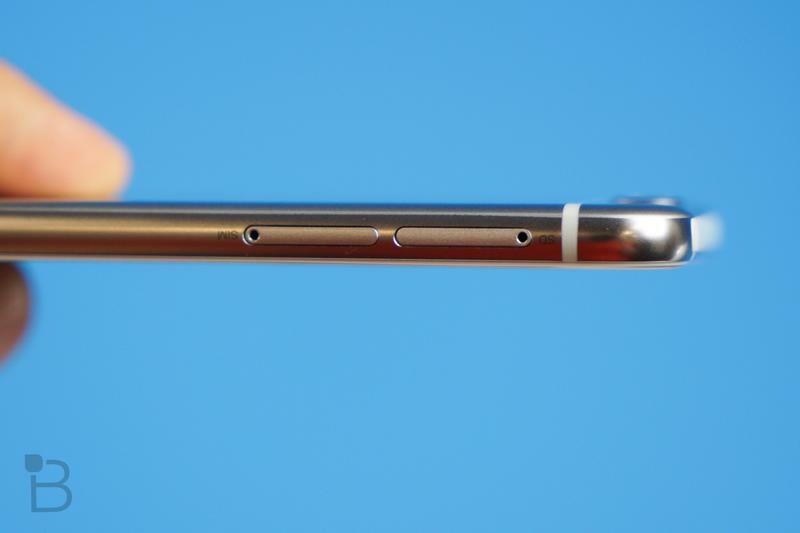 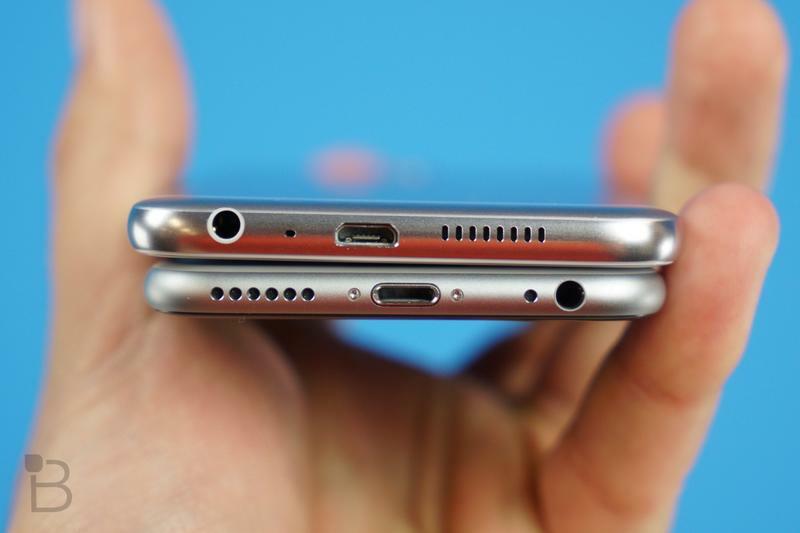 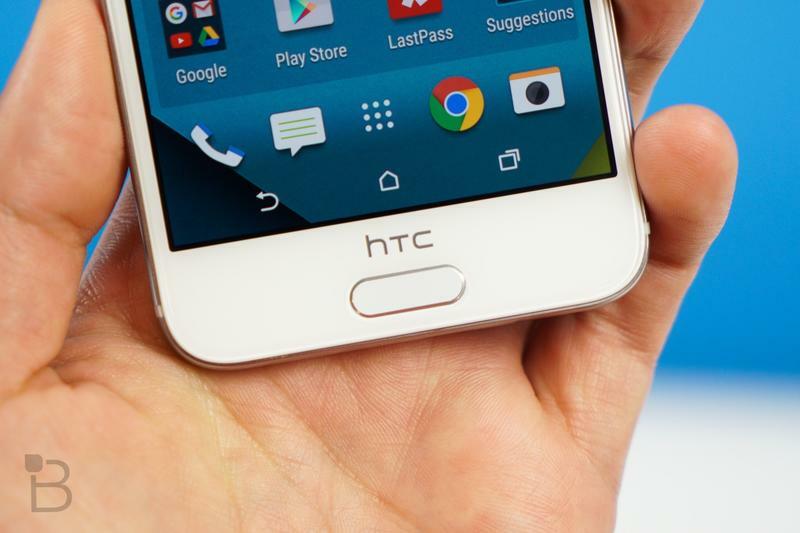 The HTC One A9 boasts a pretty sleek design, even if it lifts a few ideas from Cupertino. 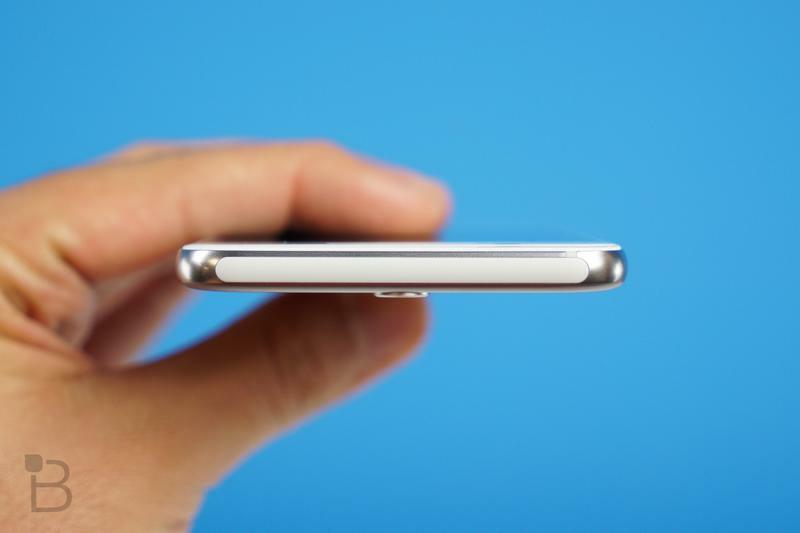 The device packs a 5-inch 1080p display, a 13-megapixel camera, a 2150mAh battery, a Snapdragon 617 processor, 3GB of RAM and expandable storage thanks to a microSD card slot. 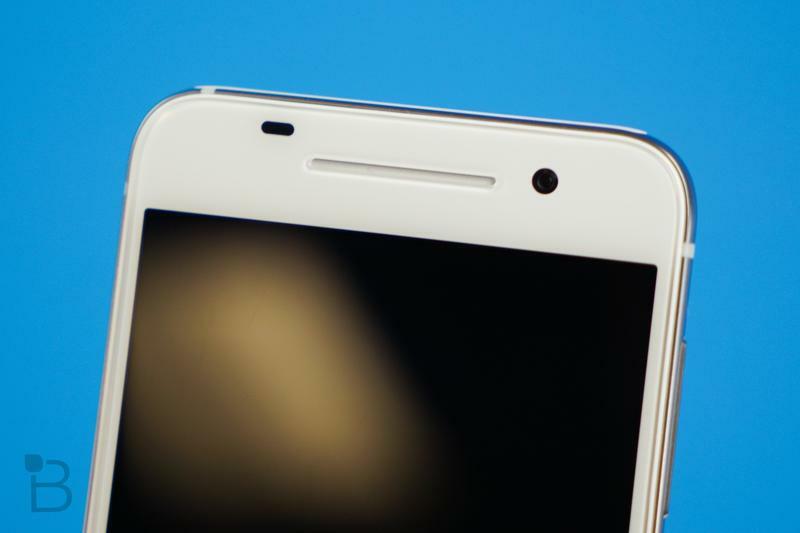 It’s also one of the first Android phones to run 6.0 Marshmallow out of the box, and features a fingerprint sensor up front. 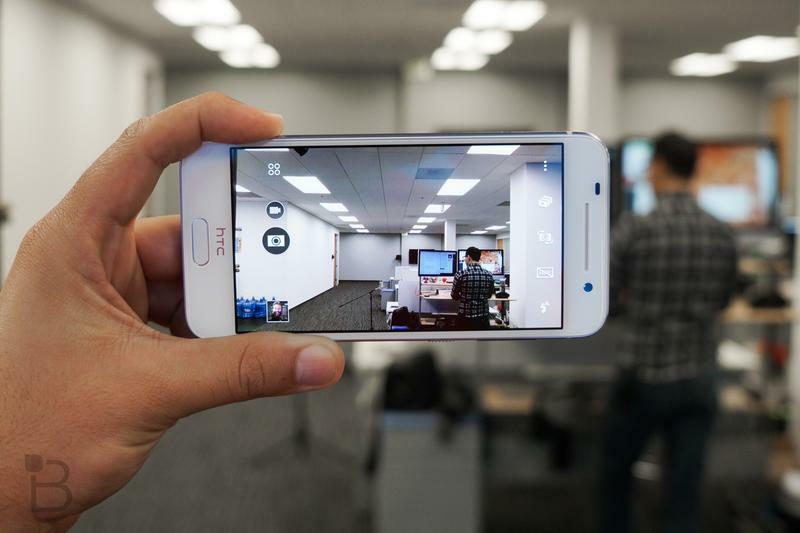 If you have some time to spare it may be worth heading to your local carrier store to give the One A9 a spin while you can still take advantage of the company’s limited offer. 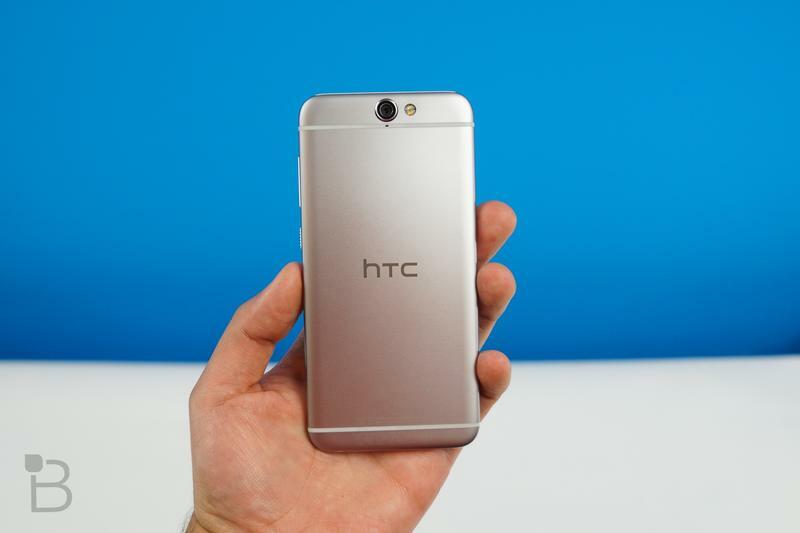 “With the launch of the HTC One A9, we made sure that we’re not only delivering the most beautiful phone – super lightweight, all metal, rich colors with a dual-finish that feels amazing in your hand – but also a powerful product that is simple, uncomplicated and easy to use,” said Jason Mackenzie, president of HTC America.